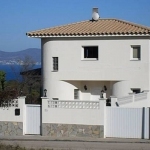 Holiday home Magdalena is located in L'Escala. The accommodation will provide you with a balcony. There is a full kitchen with a dishwasher and a microwave. Featuring a shower, shared bathrooms also come with a bath or shower. 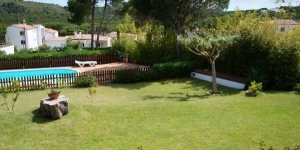 At Holiday home Magdalena you will find a garden and barbecue facilities. An array of activities can be enjoyed on site or in the surroundings, including fishing.